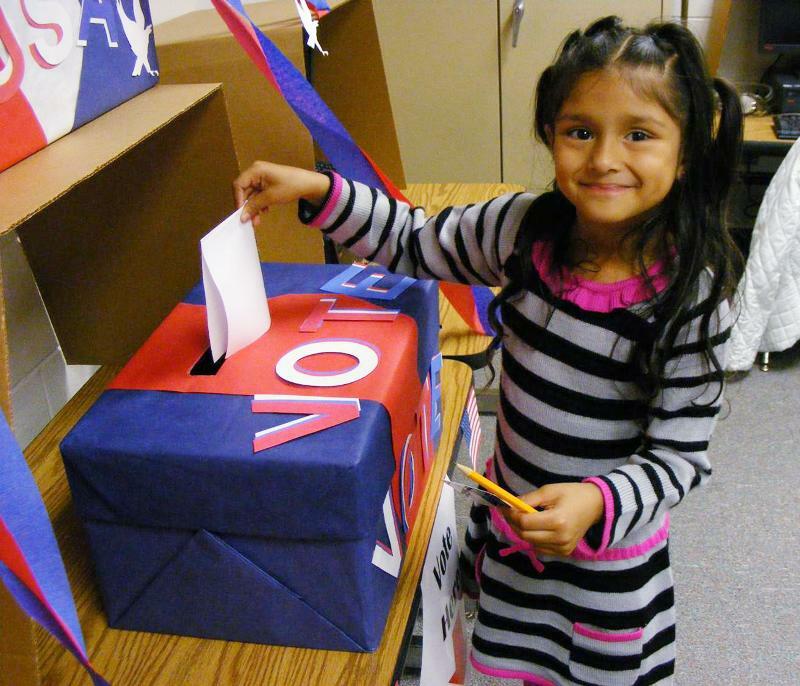 Kindergarten students at Norcross Elementary learned about the voting process by casting their own ballots. Clifford the Big Red Dog swept to victory with 155 votes and The Cat in the Hat trailed with 38 votes. "We now hope that the energy and effort this campaign generated will be applied where it matters most - to advocating for restoring full funding for Georgia's public schools so all our children can have a quality education." In certified results, Constitutional Amendment 1 was passed by a margin of 58.58% to 41.42% in the statewide election on Nov. 6. The amendment paves the way for an appointed commission to approve and fund charters at the state level. The election also decided three seats on the Gwinnett County Board of Education. The three members of the Gwinnett County Board of Education up for re-election-- Carole Boyce (District I), Dr. Mary Kay Murphy (District III), and Louise Radloff (District V)-- retained their seats. 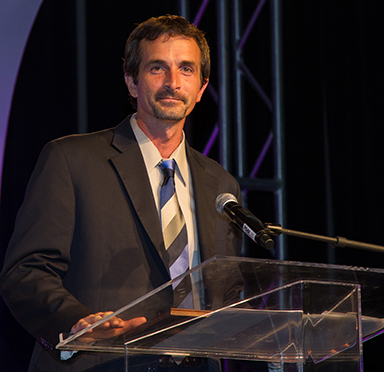 Jay Nebel was greeted with applause after being announced as 2013 Gwinnett County Teacher of the Year at the annual banquet. Mr. Nebel teaches World History at Norcross High. Check out this profile of GCPS' top teacher. The school district's charter schools (Gwinnett Online Campus; Gwinnett School of Mathematics, Science, and Technology, Maxwell High School of Technology; and New Life Academy of Excellence) have scheduled information sessions and registration dates for the 2013-14 school year. On Nov. 12, GCPS launched a user-friendly tool for applicants to browse and apply for employment with the school district. Applitrack offers a seamless connection by linking the online application to job postings in desired certification areas and by alerting candidates when new job openings in their desired fields are posted online. 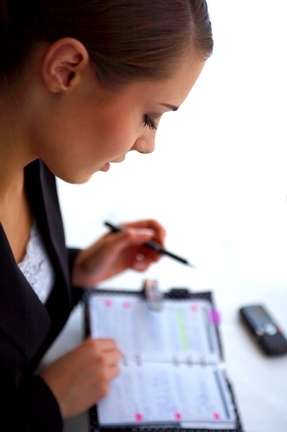 Job seekers who applied prior to Nov. 9 must reapply under the new system. Flu season is here and healthy habits bear repeating. Personal prevention-- getting a flu shot, handwashing and respiratory etiquette, staying home when sick, etc.-- will help minimize the spread of flu. 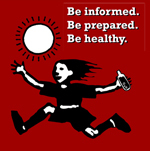 Read additional information and online resources from the CDC and other reputable and reliable resources. The Gwinnett County Board of Education will meet Dec. 13 at 7 p.m. at the Instructional Support Center (ISC). Final exams for high school students are scheduled for Dec. 17-19. Winter Break will be observed for schools Dec. 20-Jan. 2. Students return Jan. 3. GCPS Honors and News- Check out the latest headlines about an outstanding art teacher, award-winning projects recognized in the 2012 International Student Media Festival, and more. Gwinnett County Board of Education- Read the summaries of the Board of Education's October and November meetings. This e-mail may be considered advertising under federal law. If you prefer not to receive GCPS information via e-mail please email your comments or concerns to GwinnettSchoolsE-News@gwinnett.k12.ga.us.